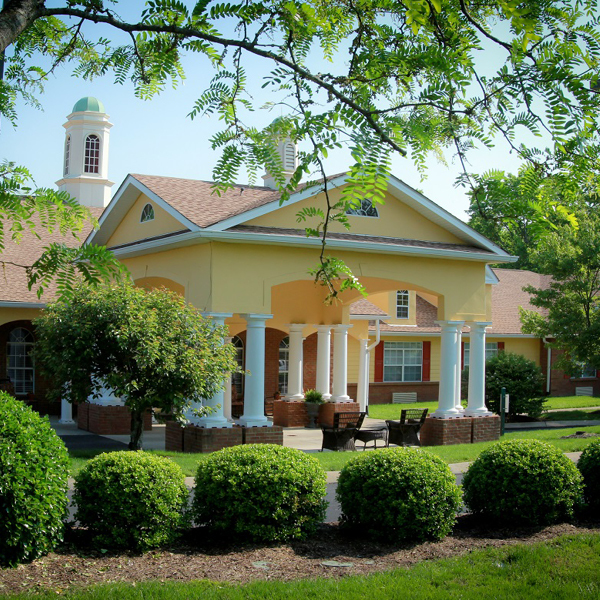 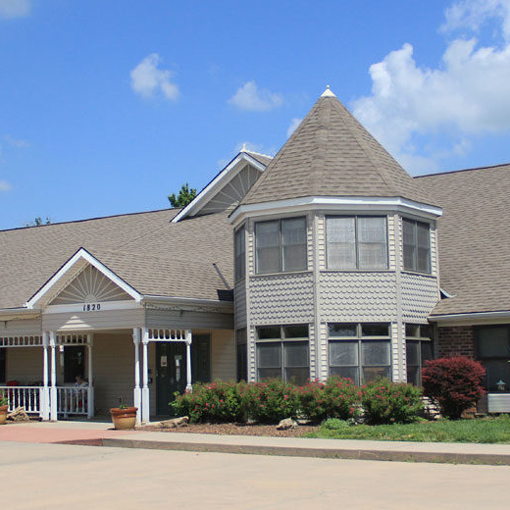 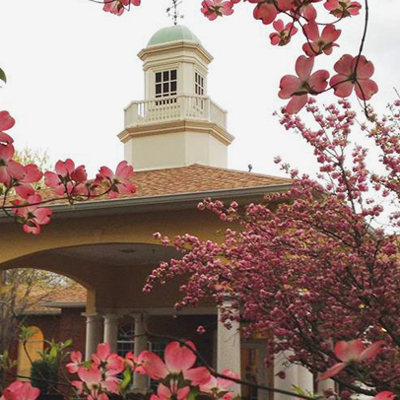 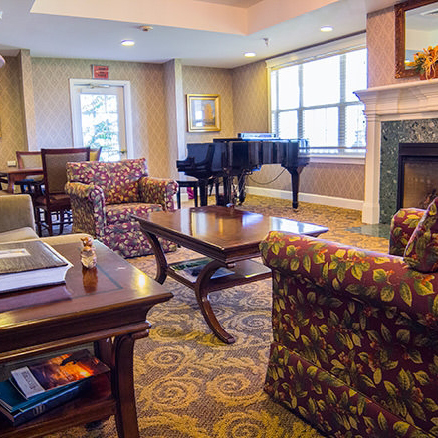 Our communities cater to a range of needs, from the flexibility of Independent Living to the safety and focus offered by Memory Care. 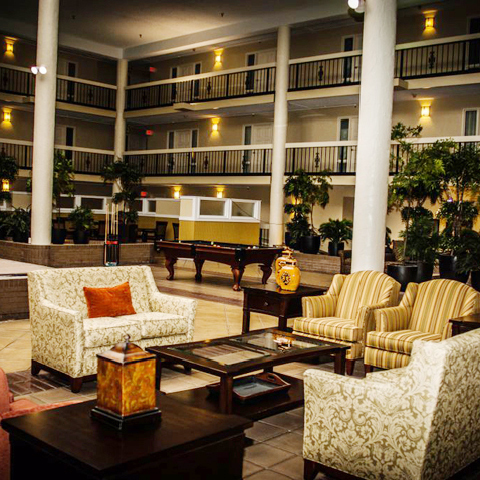 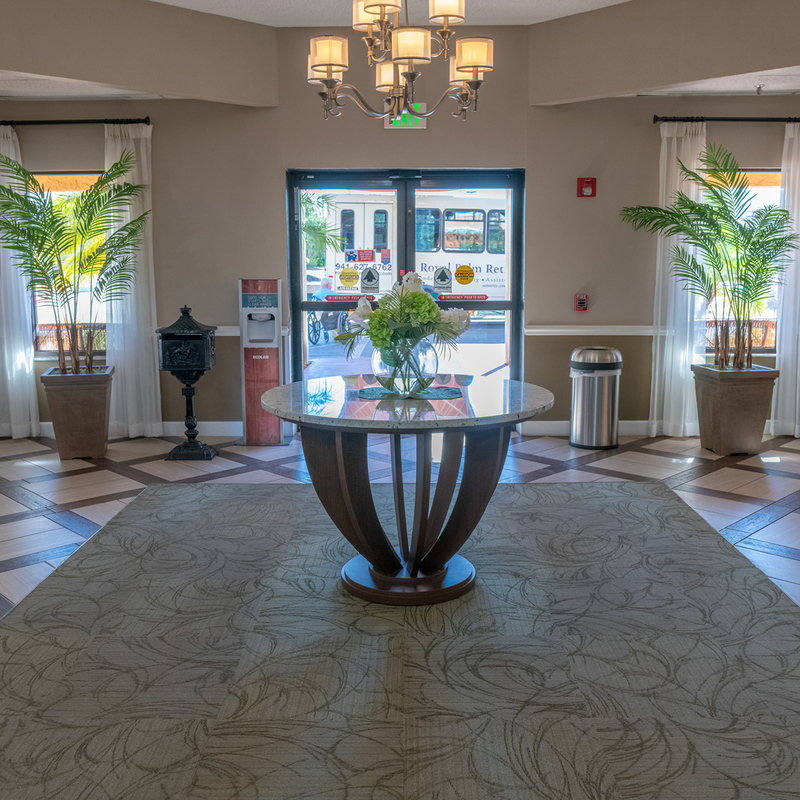 You’re sure to find a place that perfectly suits you. 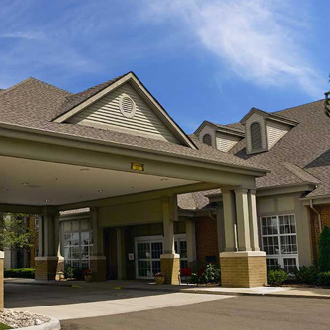 Chicago Pacific Founders and CPF Living were founded to help support innovations in healthcare and in caring for aging populations. 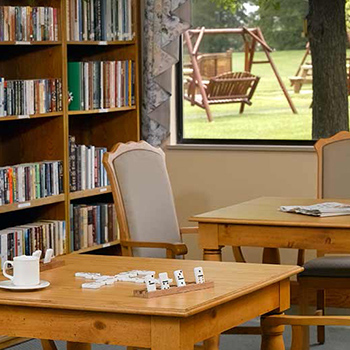 As an investment fund focused on growth companies in targeted sectors, CPF Living contributes the capital and resources needed to further drive incredible developments in care service delivery. 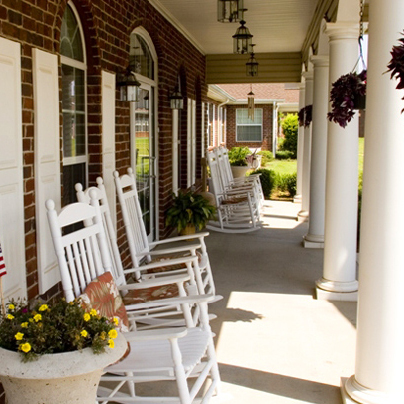 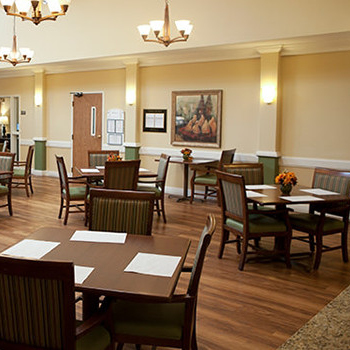 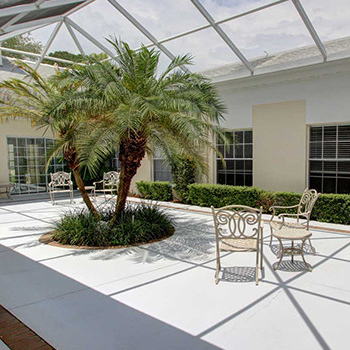 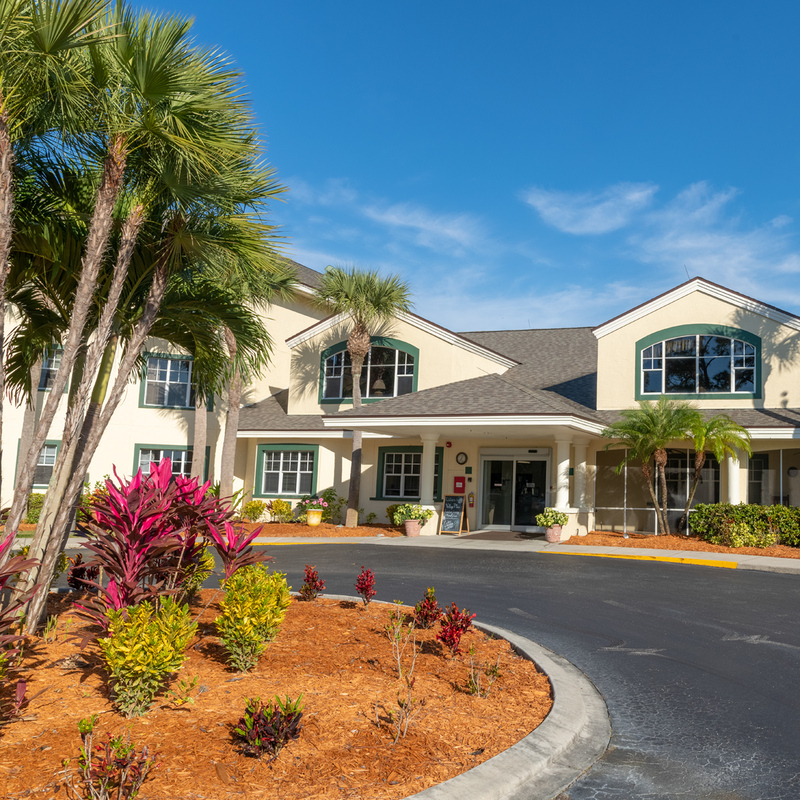 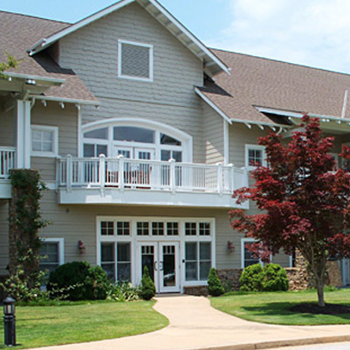 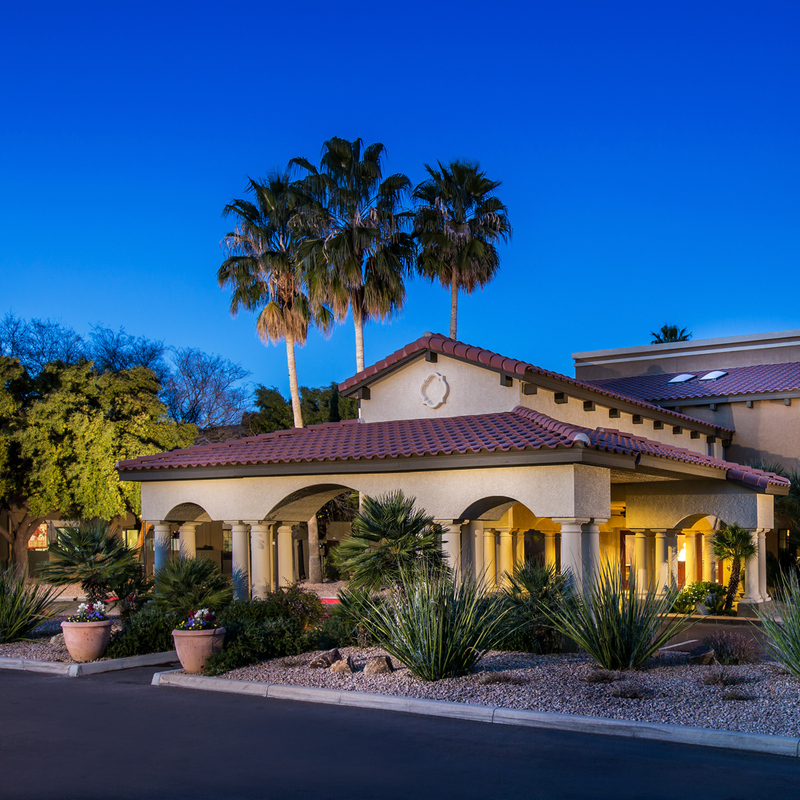 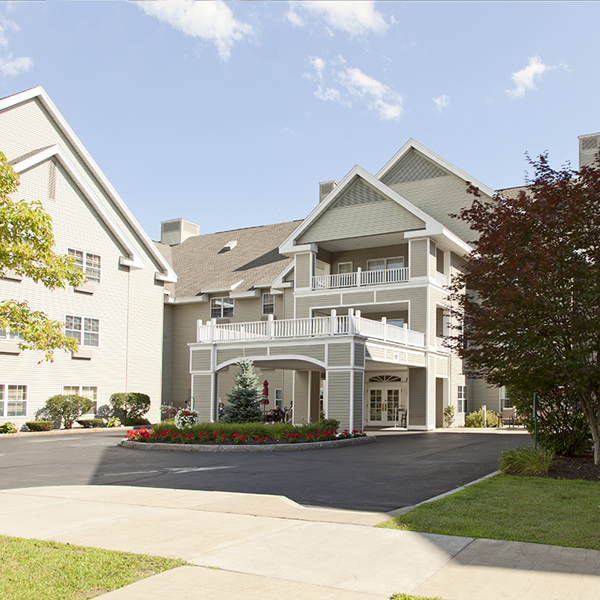 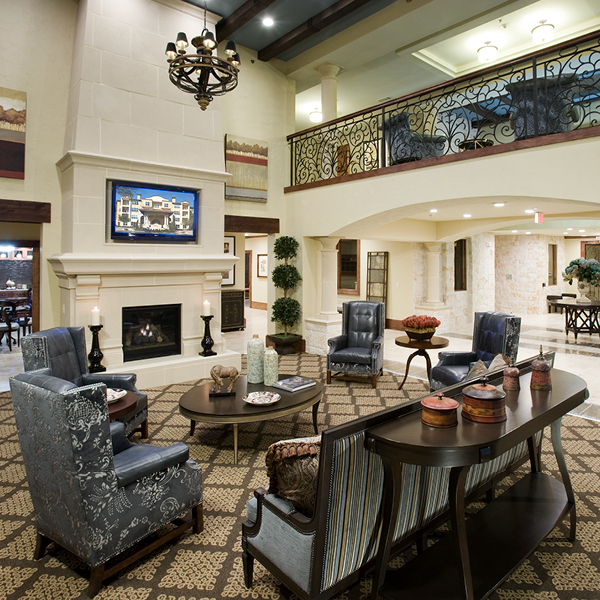 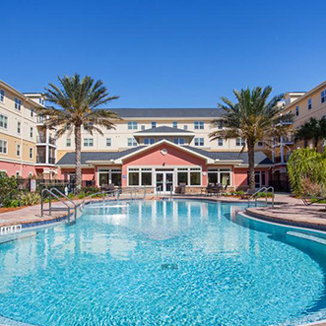 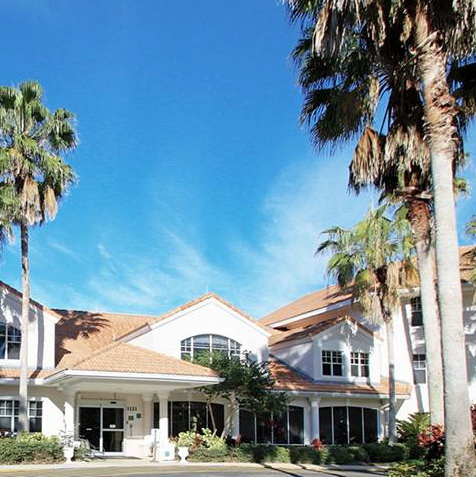 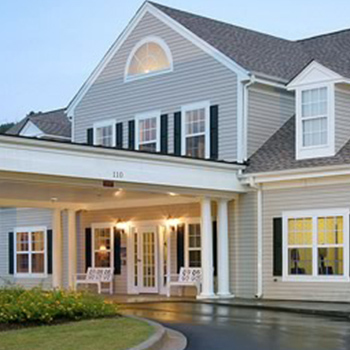 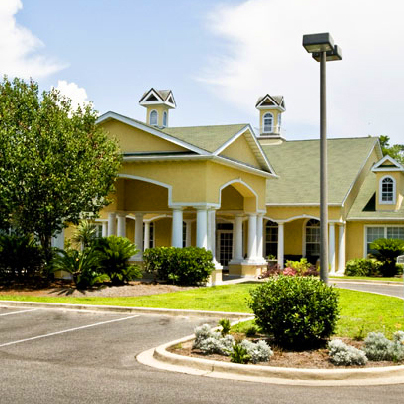 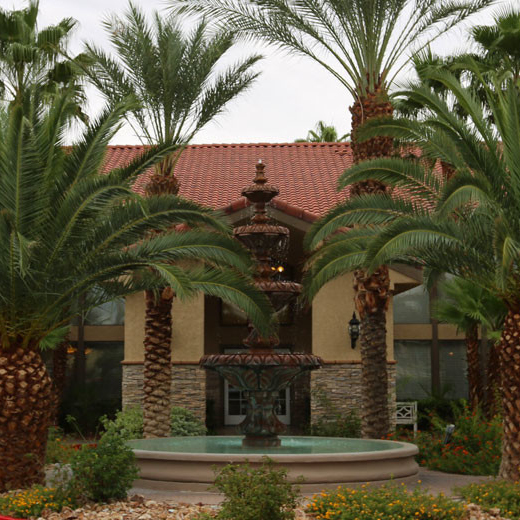 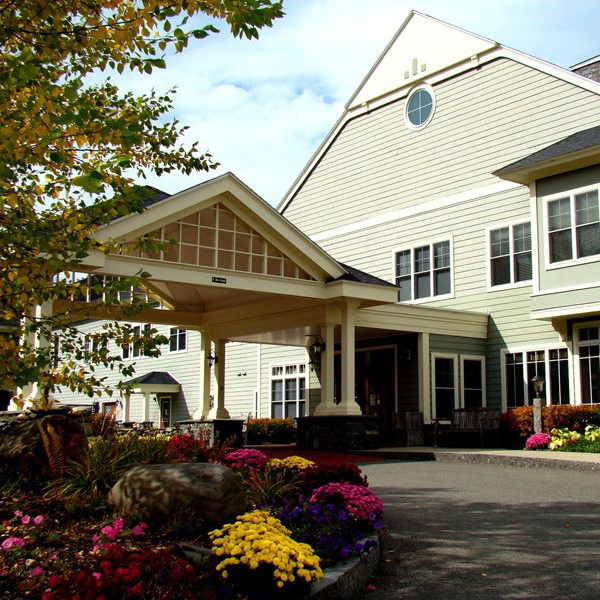 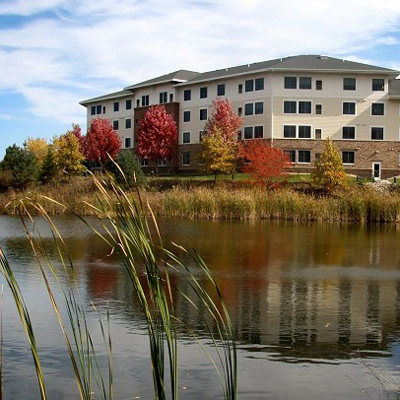 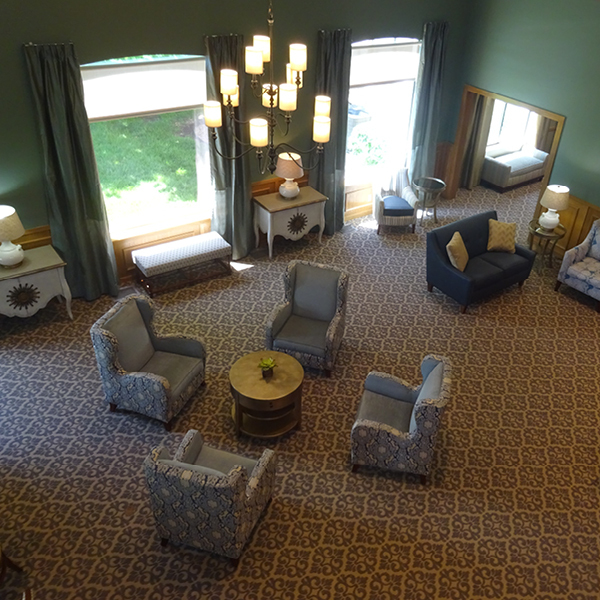 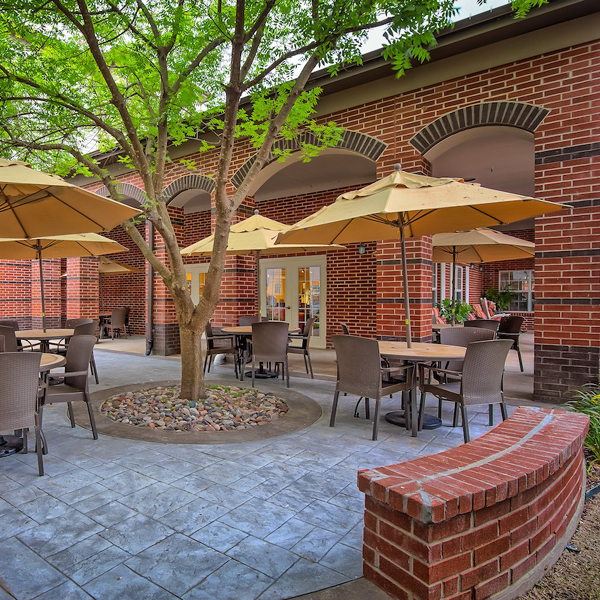 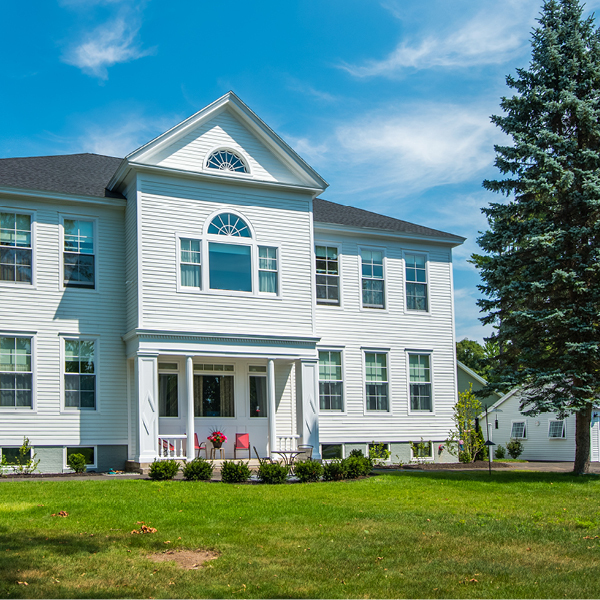 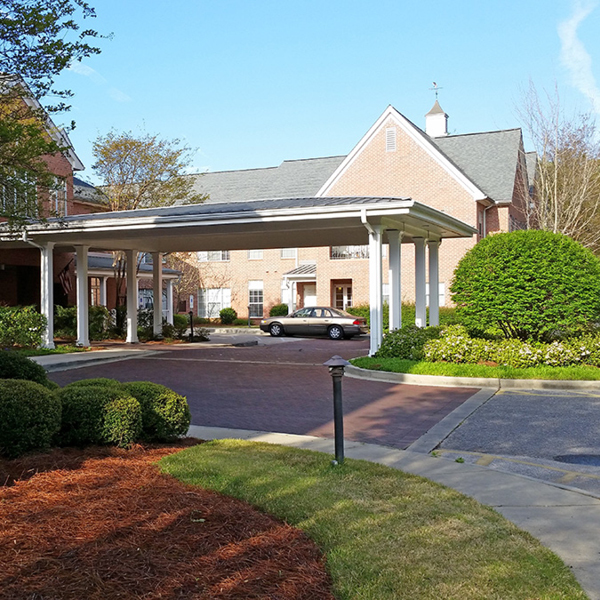 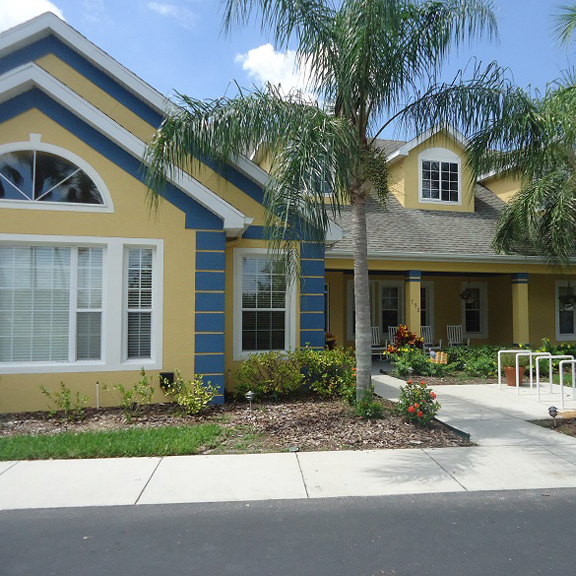 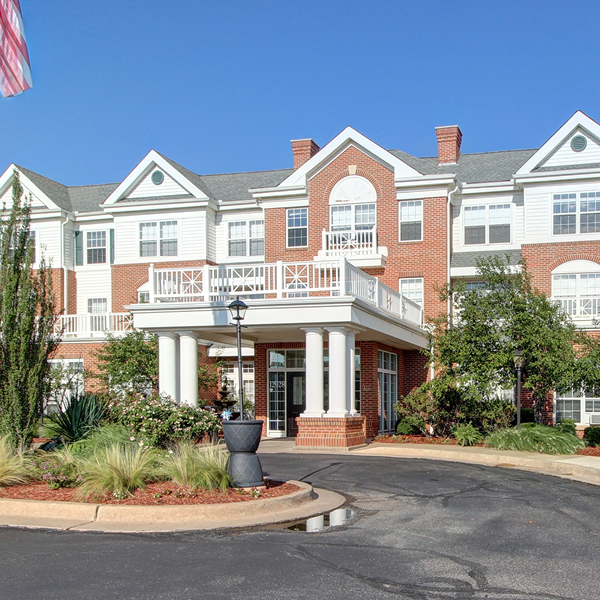 CPF Living brings deep expertise to the senior living industry. 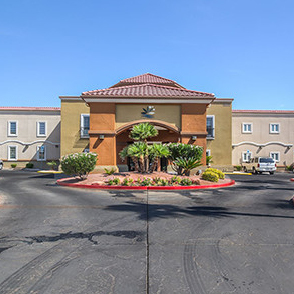 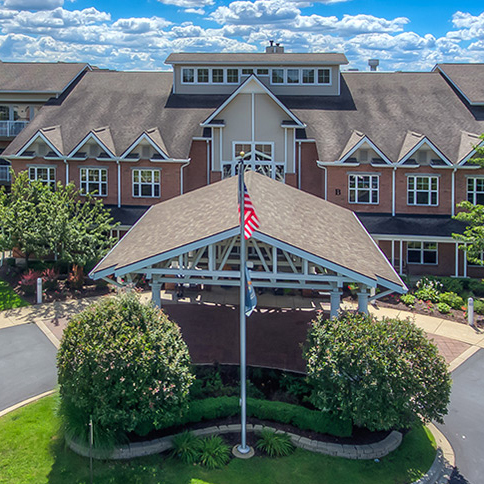 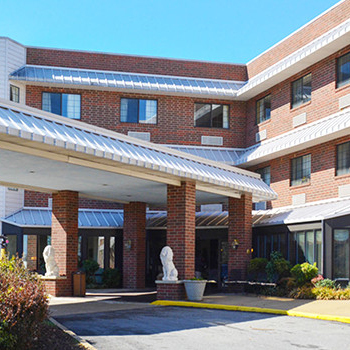 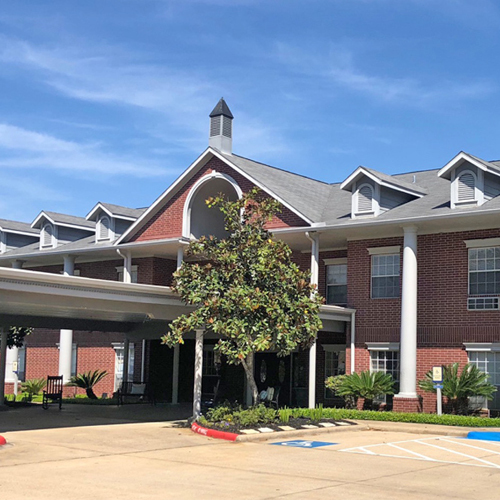 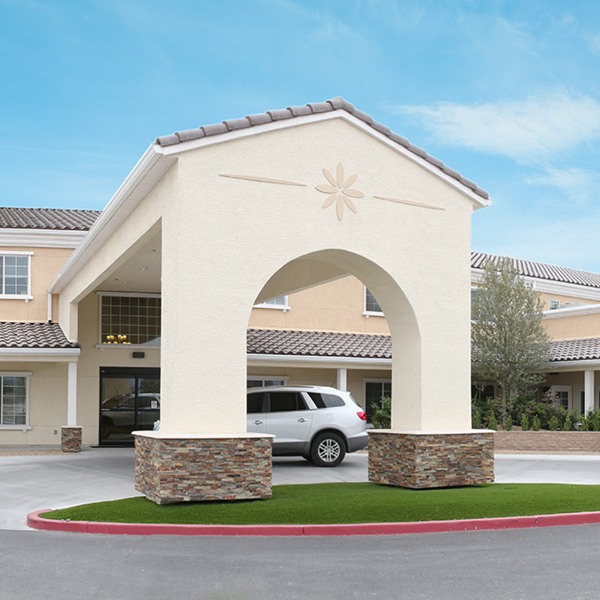 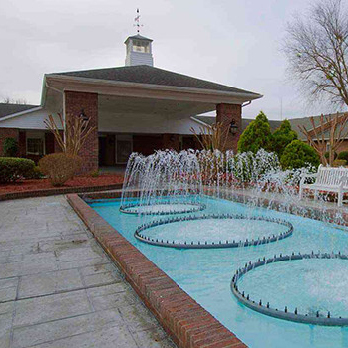 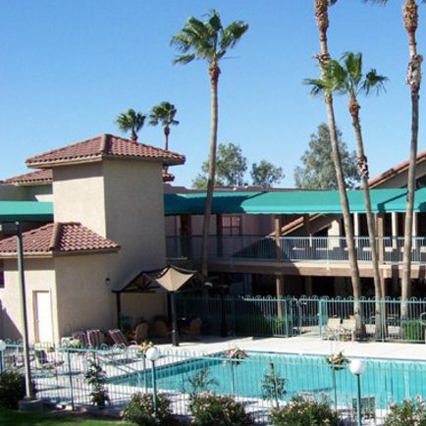 The company’s chairman and CEO, John Rijos, served as Co-President and COO of Brookdale Senior Living, growing a portfolio from 22 to 650 communities in 35 states in just 13 years. 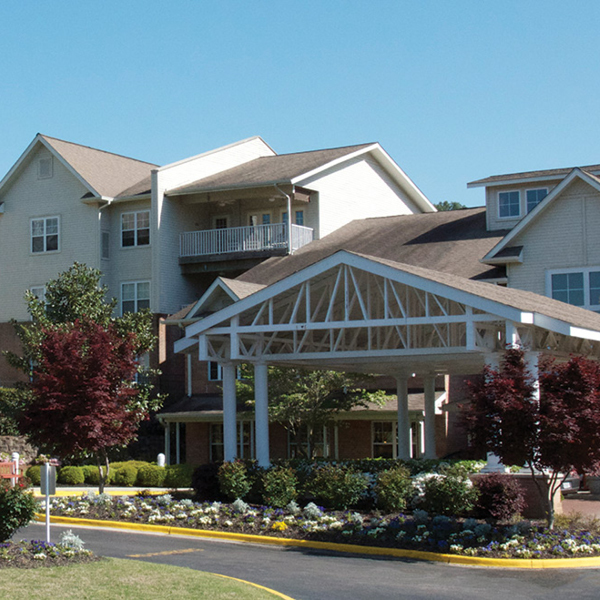 Leveraging decades of experience along with a passion for exceptional service, CPF Living helps create homes and a sense of belonging for thousands of residents.